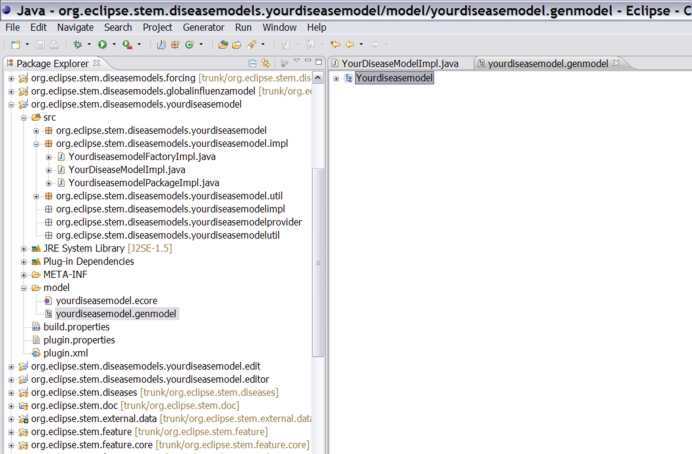 You will most likely want to add custom parameters to your disease model. 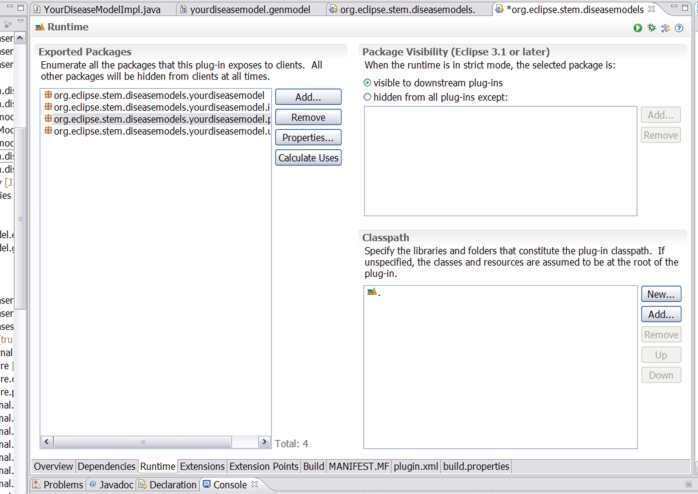 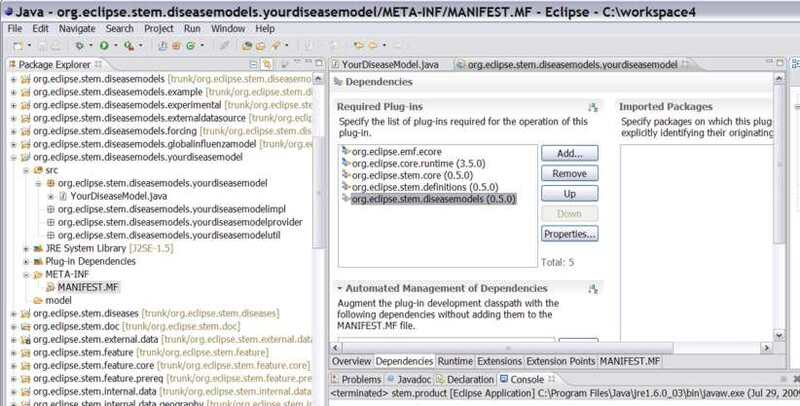 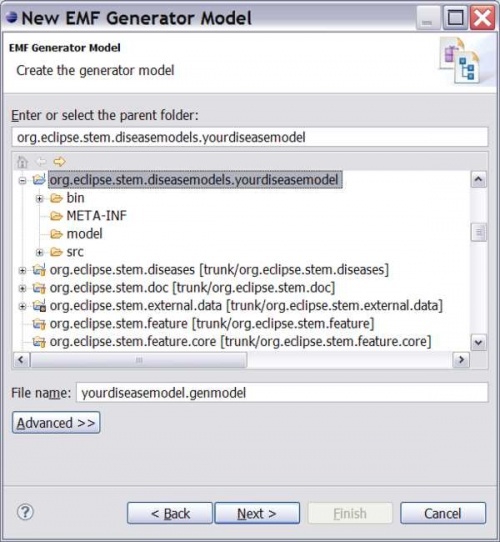 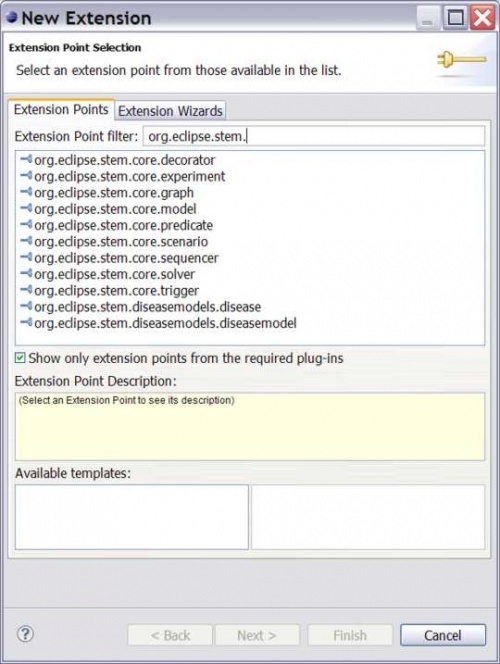 You do this by opening the ecore editor for your new model (yourdiseasemodel.ecore). 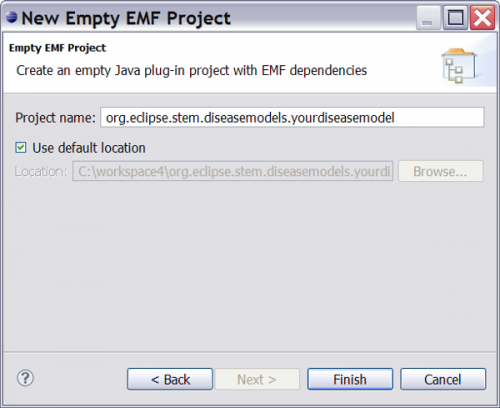 Select the EMF class representing your new disease model, right click and select "New Child->EAttribute". 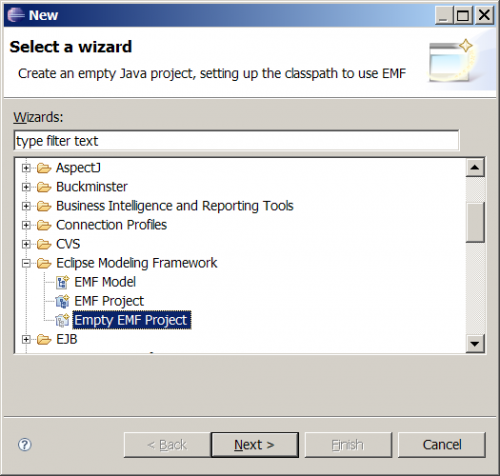 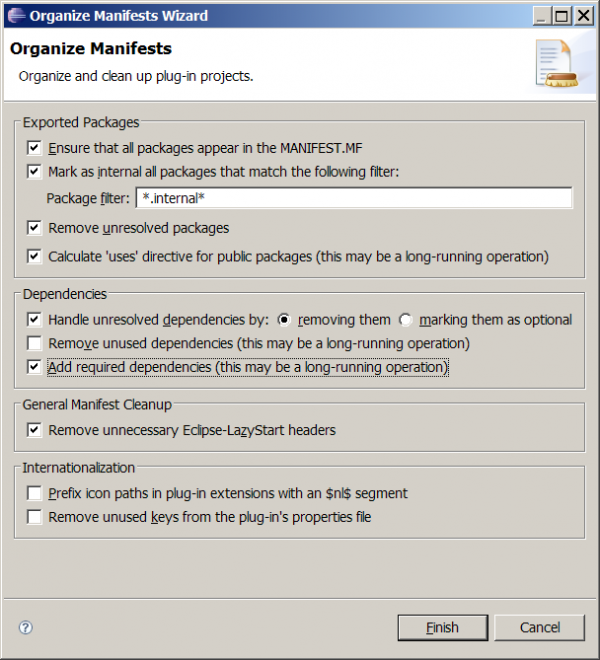 In the Properties view, specify a name and the EType (e.g. 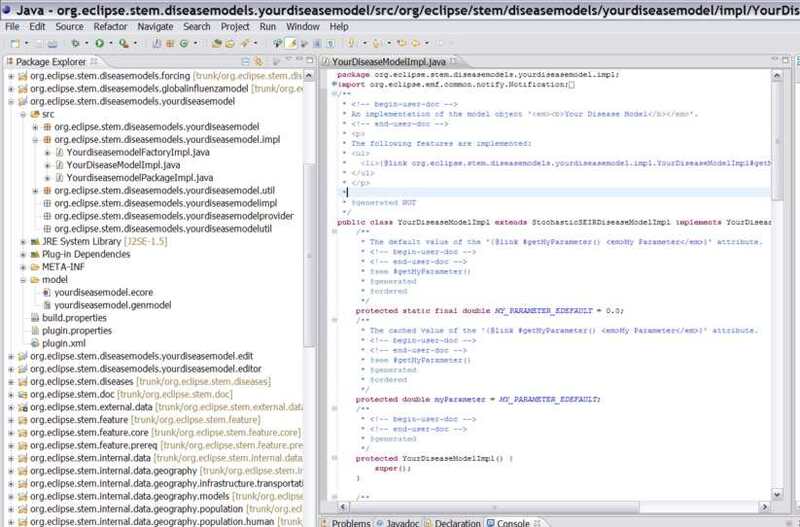 EDouble).